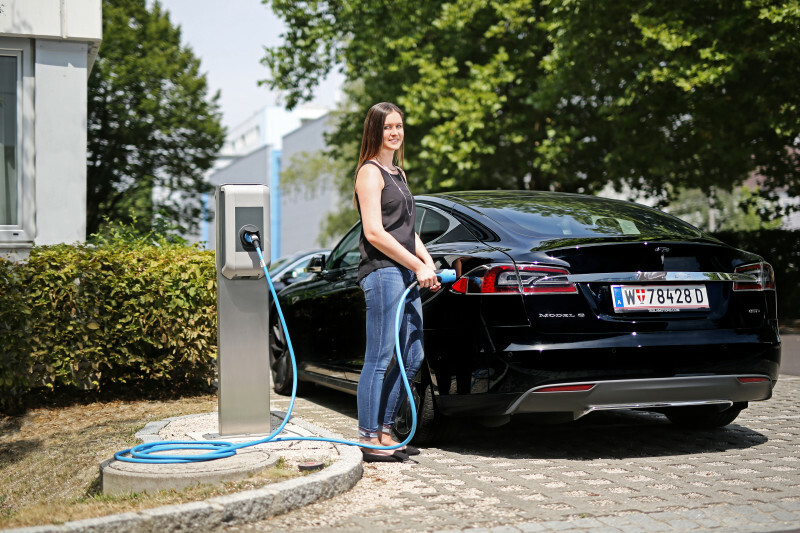 EV charging is an important part of owning an electric vehicle. It is estimated you will need 3 chargepoints one at home, one at work and the third when you are away. The majority of charging will be done at home and at work. So it is important to have a fast, reliable, safe, intelligent and secure chargepoint available. You will also need access to a chargepoint network or mobile chargepoint for longer journeys. Our charging station is manufactured by KEBA who have supplied over 100,000 chargepoints worldwide. They are extremely reliable and connect to our open chargepoint network. This means you have access to a chargepoint wherever you are. We also provide mobile EV chargers for when you are on the move. These can be used when visiting friends and family or on vacation as they can safely plug in anywhere. Why choose our charging equipment? 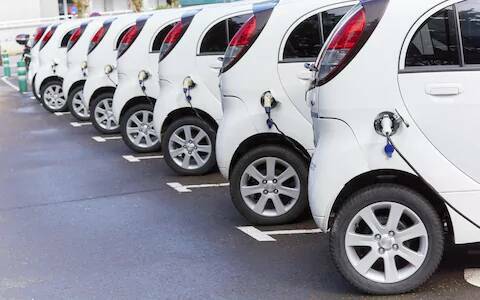 We know how important it is that your electric vehicle is charged as quickly as possible. Our EV wallbox and mobile chargers have been successfully tested with all available electric vehicles. They are all upto 22kW and charge quickly, easily and reliably. 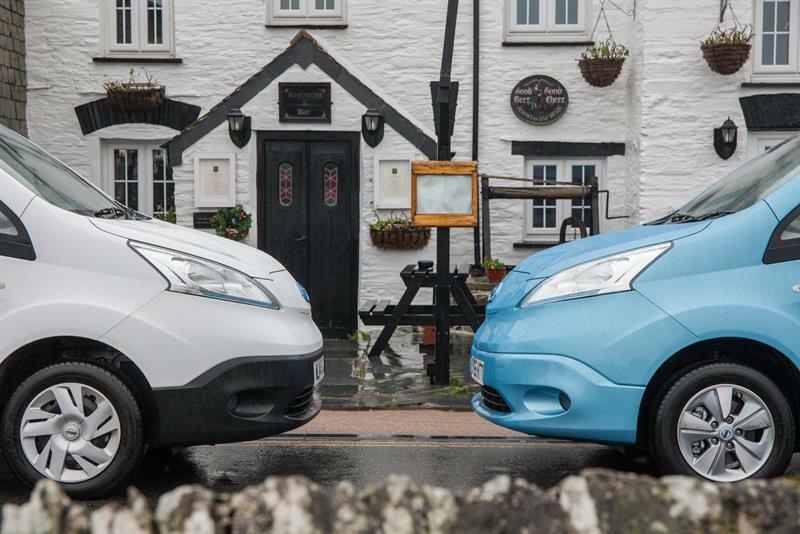 Whatever the vehicle - your EV is charged in the shortest amount of time possible and always achieves the maximum range. Our chargers are connected to our open chargepoint network which allows you access to available charging stations wherever you are. For people who are on the move we supply NRGkick mobile charging equipment. This helps you get connected and charge anywhere.Our mobile EV charger can be used at both as your home chargepoint. As well as allowing you to plug in when visiting friends and family. Even whilst away on holiday as there is no need for a wallbox. For businesses reliability and load management are key. Our chargepoints are designed for durability. They are supported by a backend system which can prioritise charging, manage load and track employee usage. This is designed to connect directly to your finance systems. 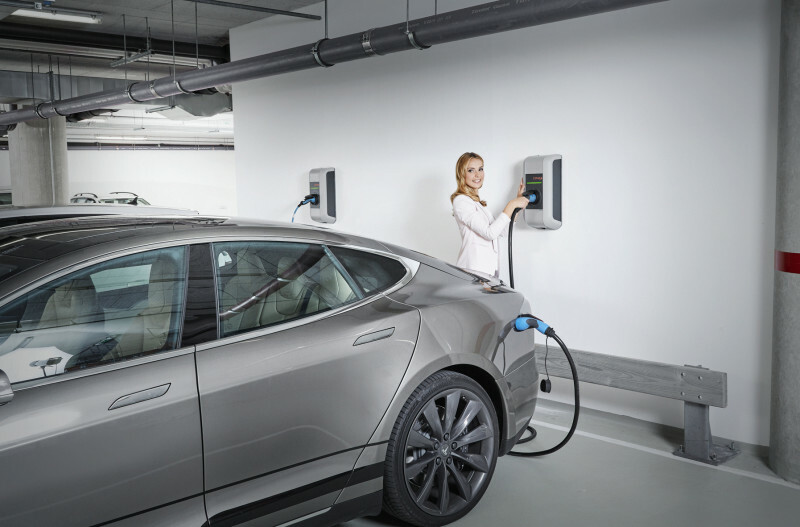 The chargepoints are fully compliant with new July 2019 OLEV requirements and are unique in their load management capability. This means you can control and balance the available power between your EV fleet and other power demands. Our open chargepoint network means your employees can access available charging stations whilst on the move.